Wells Fargo is the #1 small business lender and they are committed to supporting the business banking needs of their customers. 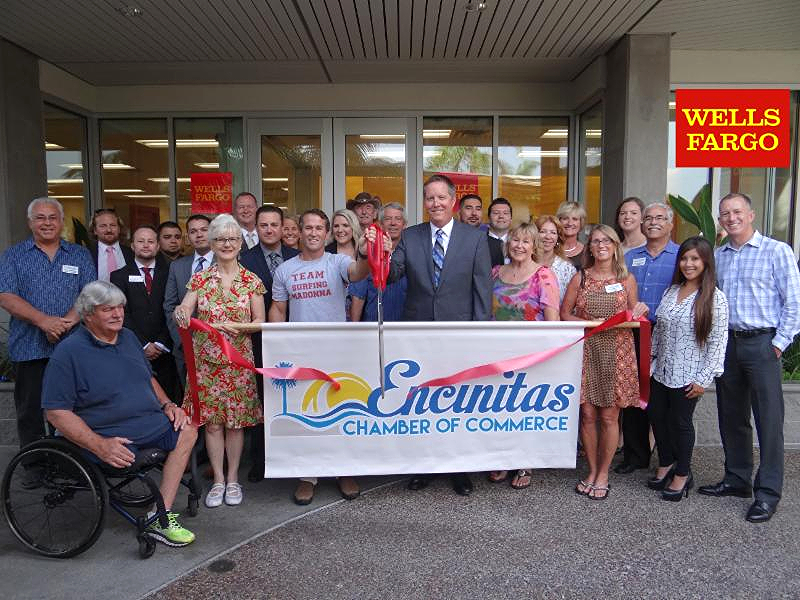 With 160 years of experience, Wells Fargo knows that in helping small businesses thrive that it also helps strengthen the communities that both serve. Wells Fargo’s strength and stability and a comprehensive suite of products and services can support your business now and for years to come.